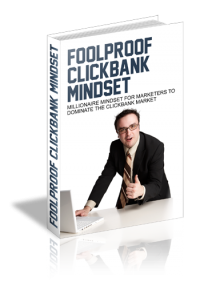 Introduce yourself to the huge possibilities of Internet marketing and learn the most efficient ways to make money online. 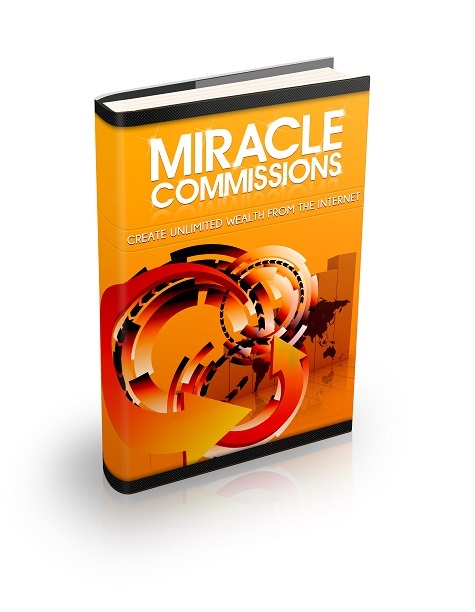 This is a PLR report which you can edit and give away to your subscribers for free. 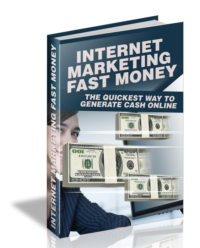 Making money online is becoming a very popular choice for many families – with the economic recession, price inflation and the need to supplement regular income, there certainly is something to be said about monetizing all the time spent on Internet. 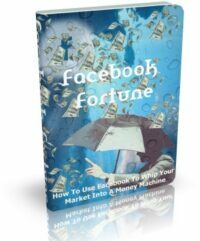 While many people seem to be familiar with the obvious methods, such as article writing and blogging, there is more to making money online than this.